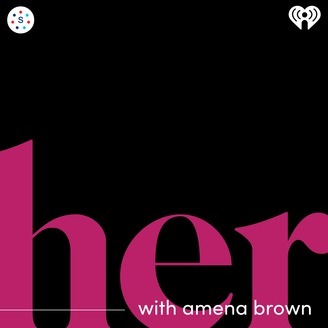 HER With Amena Brown is a podcast centered on elevating the voices, stories, and experiences of women of color. 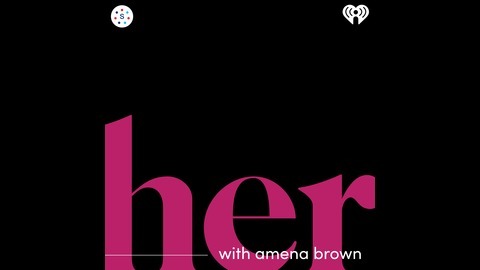 Spoken word poet and author Amena Brown invites her guests to share their successes, mistakes, lessons, laughs, and triumphs around each season’s theme. Season 1: Body. Season 2: Lost and Found. CLICK HERE to enter the GIVEAWAY and win a copy of American Dreamer and American Fairytale!! !